There’s always something fun happening in Melbourne. It’s the kind of place that’s made for getting lost in: stumble into a free event or amazing restaurant; wander around streets filled with Art Deco architecture, and through a rabbit warren of laneways; discover lush gardens planted a century ago; or go for a paddle at one of the many beaches. 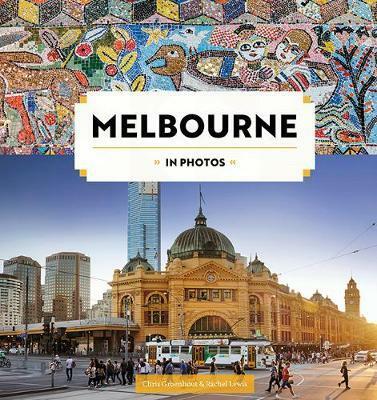 This book showcases images of Melbourne’s many `faces' - both iconic places and hidden gems. See the city through travel photographers' eyes and you’ll surely appreciate why Melbourne has a reputation as one of the world’s most liveable cities.